Recent developments in European and world politics (including Brexit, Turkey’s drift away from western democracy, different opinions on European integration, etc.) clearly show, that the European Union we know now would need to be restructured and described in a new way. We also need to underline the fact, that peace and well-being of people is not given once and forever, but need some active actions from active citizens. 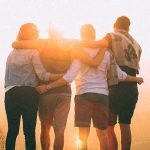 In order to make young people, who state a huge portion of Europe’s population, heard in that process, we need to equip youth workers and young leaders with tools appropriate to foster debate among young people, enable them to express their opinions, and finally, reach consensus, which will be an important vote shaping Europe of tomorrow. Those and many more reasons brought us together for the Training Course Speak up for Europe, 7 days Mobility for Youth Workers, implemented in Wrocław, Poland, from 6th to 13th of March 2018. 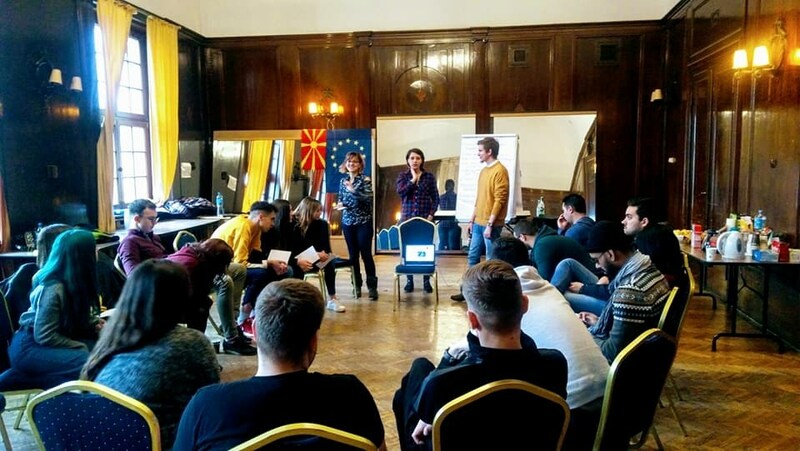 The Training Course was designed to empower 21 youth workers, volunteers and local youth leaders from Romania, Bulgaria, Spain, United Kingdom, FYROM (Macedonia), Croatia and Poland to foster debate about Europe, and the EU in their local communities. Speak Up for Europe Partners. For more information, you can visit the next link. 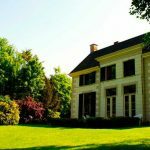 Recent developments in European and world politics (including Brexit, Turkey’s drift away from western democracy, different opinions on European integration, etc.) clearly show, that the European Union we know now would need to be restructured and described in a new way. We also need to underline the fact, that peace and well-being of people is not given once and forever, but need some active actions from active citizens. In order to make young people, who state huge portion of Europe’s population, heard in that process, we need to equip youth workers and young leaders with tools appropriate to foster debate among young people, enable them to express their opinions, and finally, reach consensus, which will be an important vote shaping Europe of tomorrow. Those and many more reasons brought us together for the Training Course “Speak up for Europe”, an 7 days Mobility for Youth Workers, implemented in Wrocław, Poland, from 6th to 13th of March 2018. 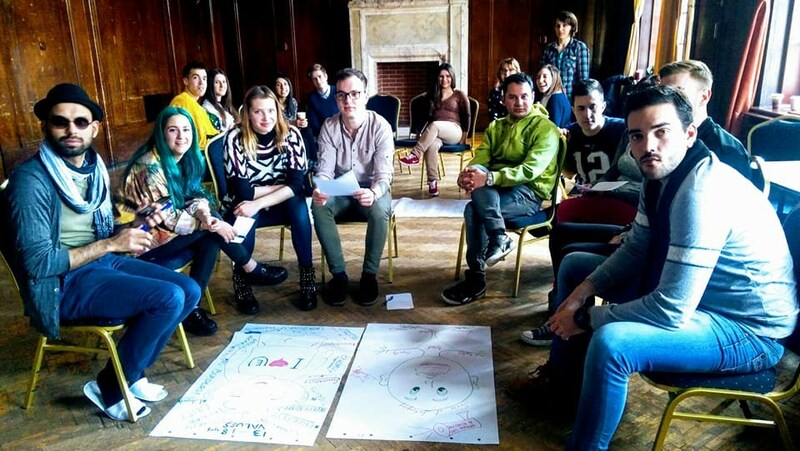 The Training Course was designed to empower 21 youth workers, volunteers and local youth leaders from Romania, Bulgaria, Spain, United Kingdom, Macedonia, Croatia and Poland to foster debate about Europe, and the EU in their local communities. During a week all participants were working hard discussing relevant topics. • Working in national groups to prepare country profiles answering questions, among others: What is the general support for European Integration/Youth in your country? ; What does Europe mean to citizens of your country? ; What are the values they associate with Europe? ; What is the Unemployment rate/Youth Unemployment in your country? ; Is there any European education in formal education system? ; What is the role of your NGO in EU and European Identity promotion? • Exploring the secret of successful debate preparation. Participants learnt theory and techniques. Taking part in debate simulation prepared and facilitated by participants using different styles: Impromptu Debate, Socratic Circle, Oxford Union, Turn-cloak Debate. • Discussing European Values and getting to know Treaty of Lisbon. • Looking closer to EU communication strategy and how the EU is presenting itself on social media. Participants in international groups were preparing short summary of EU presence on Media, Facebook, YouTube, Instagram, Twitter, EU direct website. • Recording video with a message “My Europe”. Participants prepared and presented short video message taking a chance to develop skills and competences on making essential speeches, dealing with stress and time management, voice modulation, gesticulation and proper dress code. Participants have watched the recordings and gave a feedback to themselves. • Discussing “How to speak with young people about Europe nowadays?”. Participants agreed that several skills and competences are important but the most attitude matters! • Exploring Erasmus Plus opportunities and creating new projects for youth workers and youth. • Establishing long-term partnerships and building up capacity of their local youth organisations. Besides working there was some time to have fun and explore different cultures during evenings! “Tasting other country is the best way of getting-to-know it” – said once Bojan from Macedonia. We all agree, don’t we? During the intercultural evenings participants present their country, its history, culture and nature but also traditional snacks, dishes and drinks which mostly they bring from home. You could try for example: some honey from Poland, some jam made from fruits collected in Romania, great pepper cream named Ajvar from Bulgaria, delicious cookies from the UK, traditional Spanish sausages, most popular Croatian drink with vitamins called Cedevita and very tasty wine made by Macedonian grandpa.